Did you know that the themes you see on your machine are just a peek into the full-breadth of themes that come with Windows 7? Beautiful, exotic themes representing countries all over the world are just waiting to be uncovered. 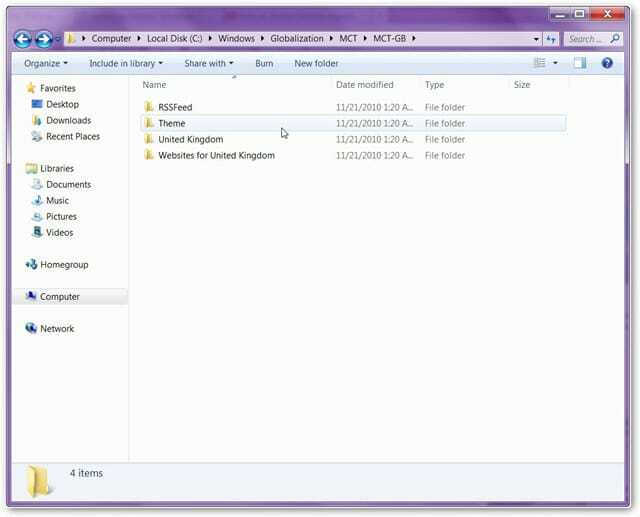 When designing Windows 7, Microsoft made collections of themes for countries around the world. The time zone and language you input when setting up Windows determines the themes you get access to. However, this is not set in stone. It’s simple to uncover all of the visually stunning themes in a few easy steps. 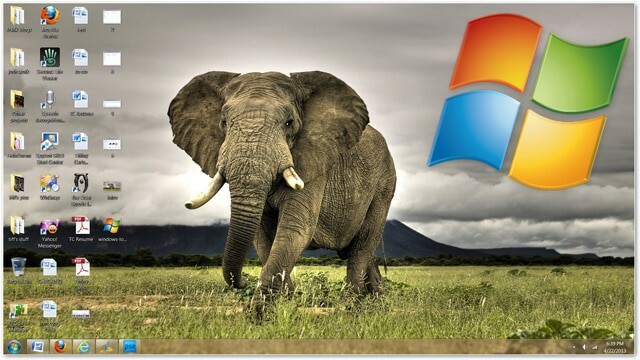 Our guide will outline how to access hidden themes and wallpapers in Windows 7. Keep in mind, only enter the above code, which refers to the “C” drive (if that’s the drive where Windows is installed on your computer). If you’ve installed Windows on a “D” or “E” drive, please use that drive instead. 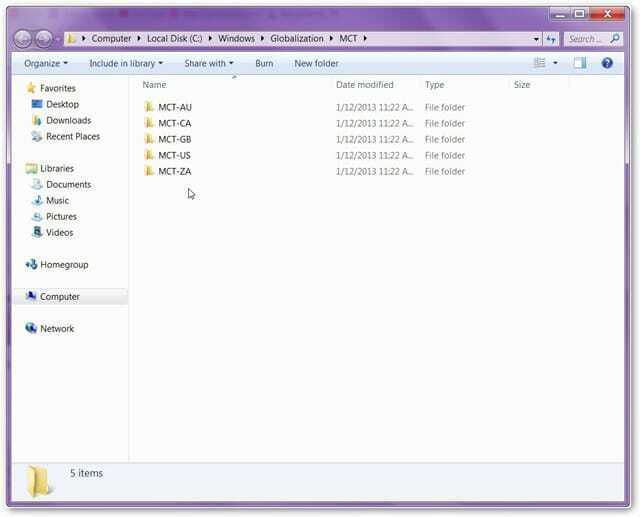 After you hit enter, Windows Explorer will open and the following window will appear. Each folder represents the themes for specific countries. The country themes you will have access to are Australia, Canada, Great Britain, the US and South Africa. There are other non-English speaking themes for other countries, such as those in Asia and Latin America, but those are not accessible. To see if a theme is to your liking, double-click the theme and it will be instantly installed onto your computer. A shortcut to the theme will also appear in “Personalization” area of your computer. There you have it. 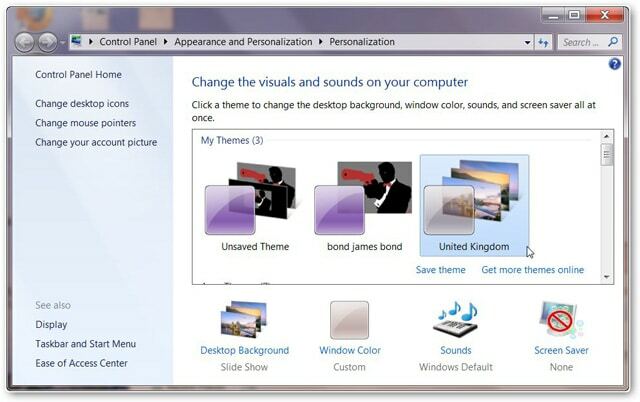 Gaining access to the full range of themes in Windows 7 is as simple as a few clicks. To access even more themes, check out Windows’ official Personalization Gallery here, and for more information on downloading and installing themes in Windows 7, read this helpful blog post.